Eddi & Ryce Photograph Second Life: On This Day 150 Years Ago - President Abraham Lincoln Assassinated at Ford Theater in Washington D.C.
On This Day 150 Years Ago - President Abraham Lincoln Assassinated at Ford Theater in Washington D.C.
April 15, 1865 was one of the most tragic days in American History. 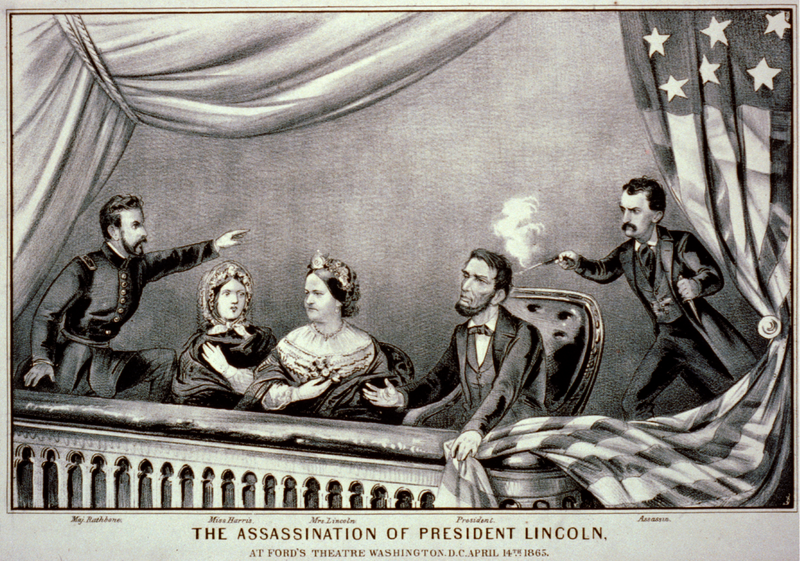 President Abraham Lincoln was assassinated at Ford's Theater in Washington D.C. by famous actor John Wilkes Booth. 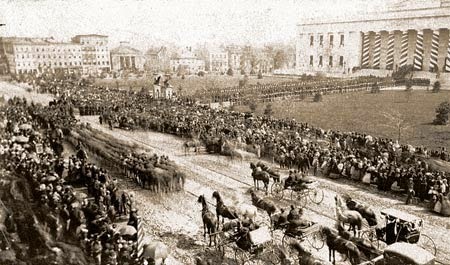 His assassination came only six weeks after he was inaugurated for his second term as President and six days after the brutal 4-year Civil War effectively ended with the surrender of Confederate General Robert E. Lee. 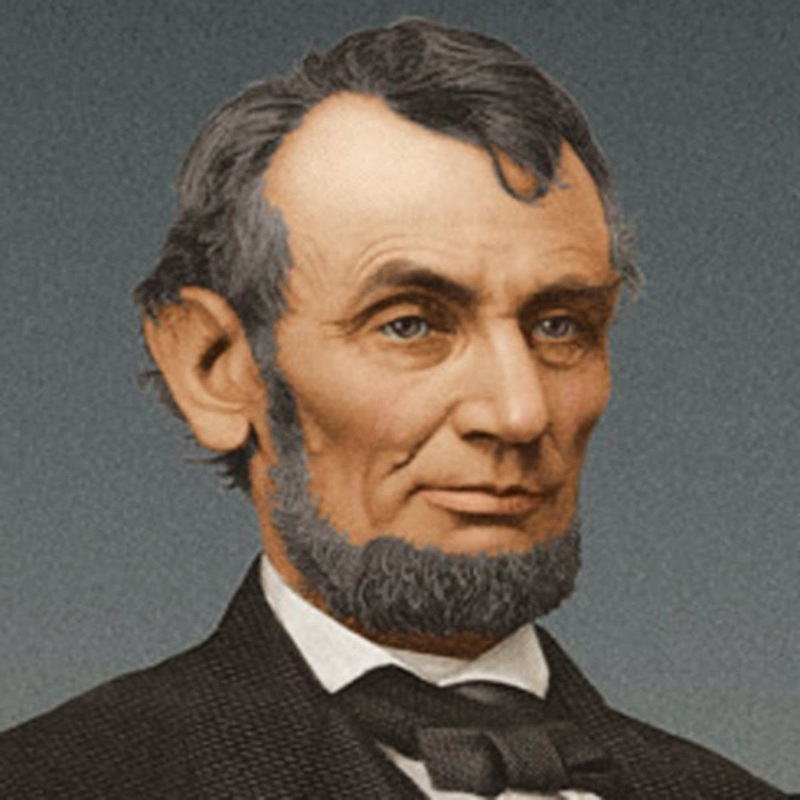 Abraham Lincoln would be remembered for freeing the slaves, holding the Union together, and showing compassion for the Confederate States with his immortal Gettysburg Address and Second Inaugural Address. He is generally considered to be one of the three greatest Presidents of the United States of America, together with George Washington and Franklin Delano Roosevelt.